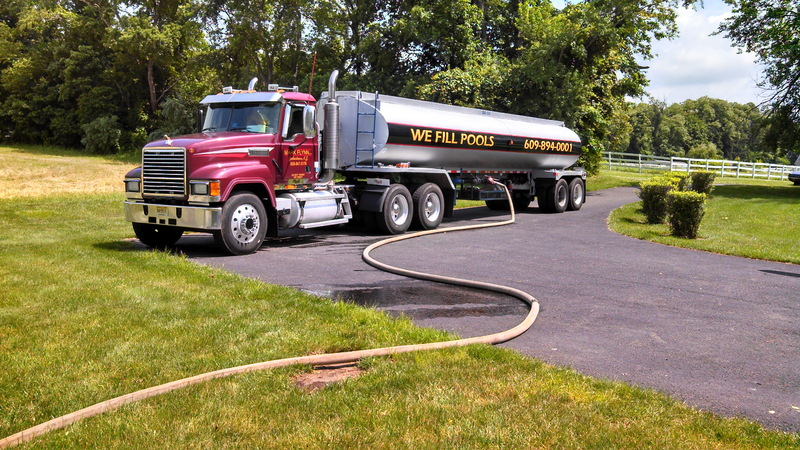 Emergency water can be supplied for farms, ranches, livestock, after a well failure. 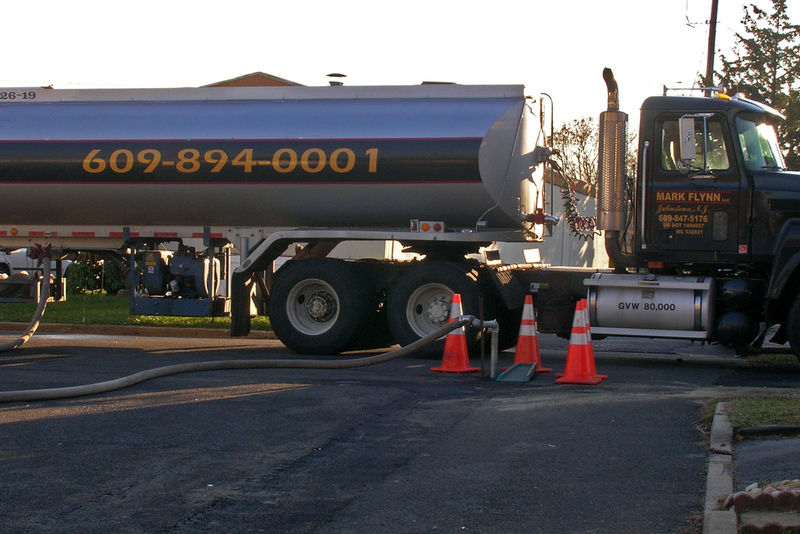 We also do disaster recovery and fire protection water, as well as other emergency water needs. Disaster recovery efforts. We have contacted by FEMA and some of its contractors.